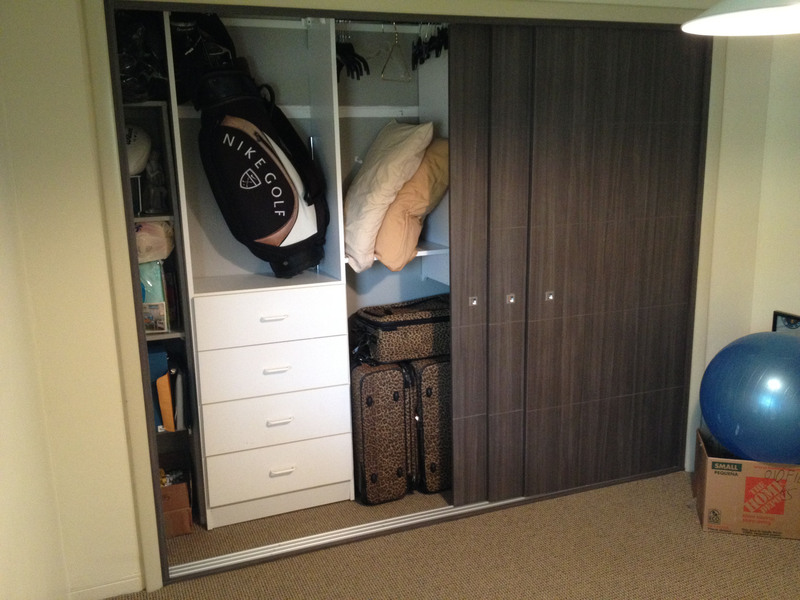 Modern closets are designed to maximize space and use it effectively while retaining stylishness. DAYORIS can customize your design to match your décor with our high-end Italian laminates. Our selections come in an array of colors and veneers, including wood, high-gloss and matte coverings. Modern closets are used in more than residential settings and also utilize bi-fold door options. Our doors can be seen in upscale offices and other area that focus on elegance and class. The beauty of a DAYORIS door is that we can retrofit all your doors to match your custom closet doors, whether it’s for your room, console or cabinet. A lavish setting is not difficult once you consult the DAYORIS team. Our design specialists are knowledgeable and ready to aid you through the process. We’re only a phone call away!